Which e-bike size do I need? 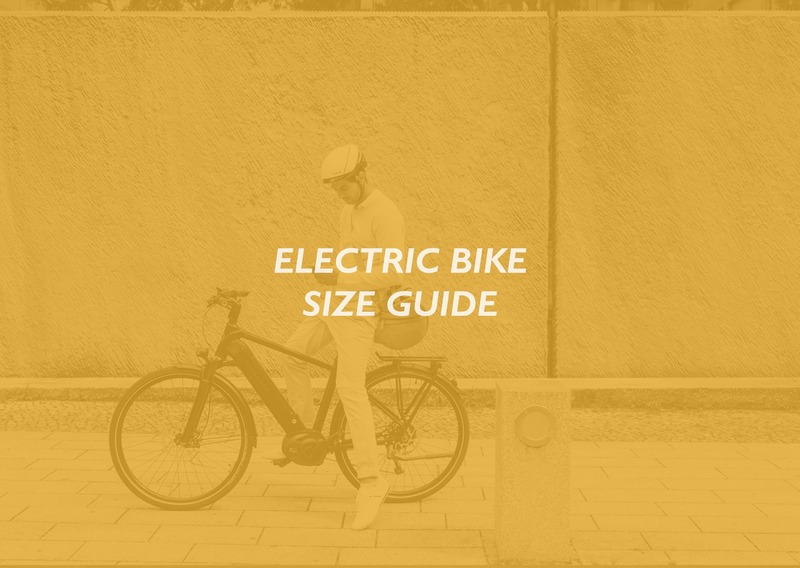 Do sizes vary for different e-bikes? Some brands use a S/M/L system, some use inches, and others use cm. The table below includes all of these variations, to help you find the right size and compare across brands. 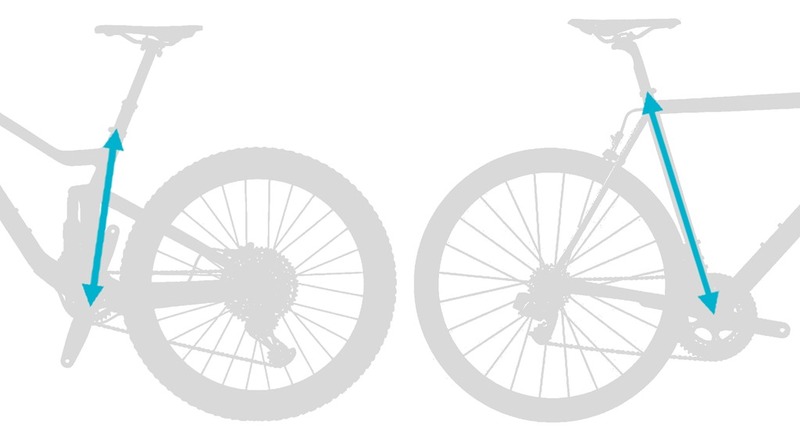 Wheel sizes sometimes vary between sizes, too, with smaller wheel sizes used with the smaller frame sizes. I’m between sizes – which E-bike frame size should I choose? Road and Hybrid E-bikes - choose the smaller size. It is possible to make a smaller frame bigger (for example, by raising the saddle or fitting a longer the stem), whereas if the frame itself is too big for you, it’s likely to be less comfortable and less efficient. Mountain E-bikes - choose the larger size. You’ll find a mountain e-bike with a slightly larger frame easier to handle than one that feels cramped. You can always fit a shorter stem if necessary, to reduce the reach to the handlebars. Are frame sizes different for women-specific bikes? 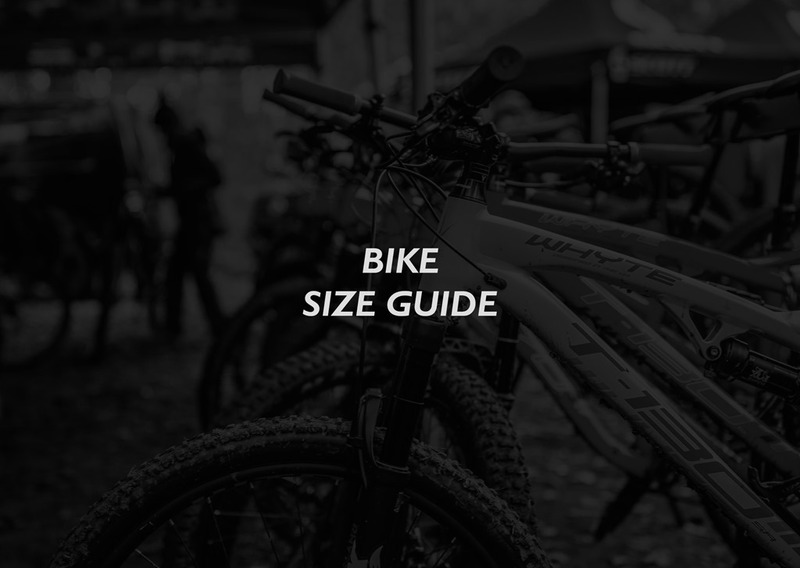 How are E-bike frame sizes calculated?